Il Tetto. Photo courtesy of Sienna Mercato. We’ll start big: Though it can accommodate well over 100 people, Downtown’s Il Tetto will likely be packed when you stop by. That’s because the rooftop beer garden, the top level of Sienna Mercato, offers unparalleled views of the city, a retractable roof and a drink menu that includes 32 drafts and a variety of house cocktails. A few blocks away, Six Penn Kitchen boasts a smaller but certainly cozier rooftop bar, the perfect place to grab a glass of bubbly before a show or a nightcap after the symphony. 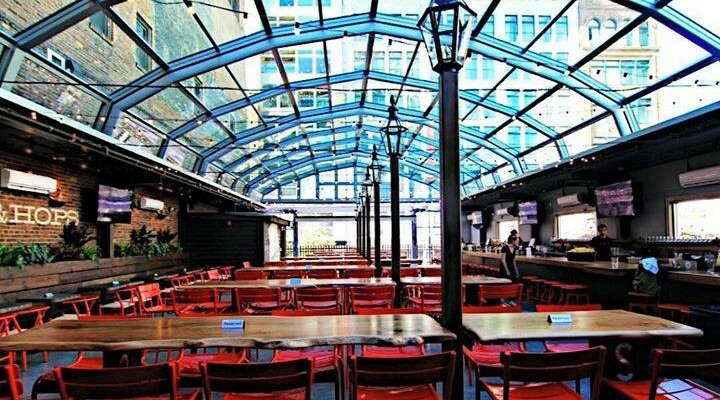 And on May 15th, the new Hotel Monaco will throw their hat into the rooftop ring with the Biergarten, an open air bar specializing in European beers and bar snacks. Speaking of beer gardens, the South Side’s Hofbräuhaus offers the authentic experience—revel in the clanking steins and rowdy crowd while enjoying the waterfront view. There are plenty more options for outdoor drinking up and down East Carson Street, such as Skybar, which dares to mix “frozen concoctions” with a rooftop swimming pool. For a unique take on the classic beer garden, head to Arsenal’s new Cider Garden to sip wine-like ciders in an inviting Lawrenceville lot. Or check out Wigle’s Barrelhouse and Whiskey Garden on the North Side, which is hosting an opening party this Friday. If you’re still more keen on beer, Penn Brewery, Hitchhiker and Grist House all boast a bit of outdoor space. And the small patio at Church Brew Works, which is lined with hop vines, is one of the city’s most pleasant places to spend an afternoon. Didn’t even know Church Brew had a patio? Some of the best outdoor spaces are hidden gems. I stumbled across a lovely little back patio, for instance, at Shadyside’s 1947 Tavern, a great change of pace from the far more visible outdoor seating at Harris Grill and the Tipsy Cow across the street. Despite being in the heart of busy East Liberty, Kelly’s Bar & Lounge has an outdoor space with the welcoming feel of a friend’s backyard. And though it’s hardly hidden, it’s still a treat to weave through the narrow, dark insides of Round Corner Cantina and emerge onto their spacious back patio. Recently renovated and now featuring a long outdoor bar, Cantina is sure to continue to draw massive crowds all summer long. Also worth checking out is the recently renovated second floor patio at Soba. Finally, you can’t beat the view at OTB Bicycle Cafe’s second location in North Park. Get something hoppy from their rotating draft list and sip it on their large patio, which overlooks North Park Lake. Of course, a simple brown bag means you can make all of your favorite views into drinking destinations. Or so I’m told—I would never endorse such a thing. Got more suggestions for outdoor imbibing? Comment away! 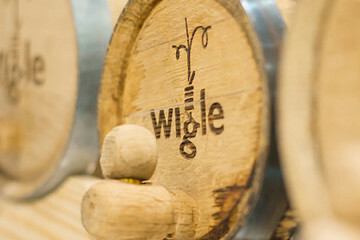 Celebrate the Kentucky Derby this Saturday with a Derby Party at Wigle’s Barrelhouse. Festivities will include live music, Derby-inspired bites and, of course, mint juleps. Also on Saturday, Crafts and Drafts will return to East End Brewing. The free event will give attendees a change to eat, shop and craft while drinking tasty local beer. Popular Colorado brewery New Belgium recently announced plans to begin distributing in Pennsylvania. Lawrenceville’s Tamari and Bloomfield’s Del’s Bar & Ristorante DelPizzo are both closing at the end of this week. 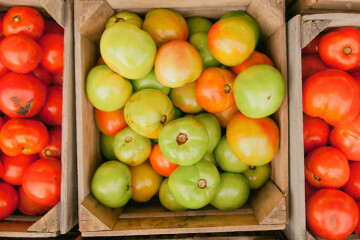 On May 17th, Grow Pittsburgh is hosting a Greenhouse Brunch at historic Point Breezeway.